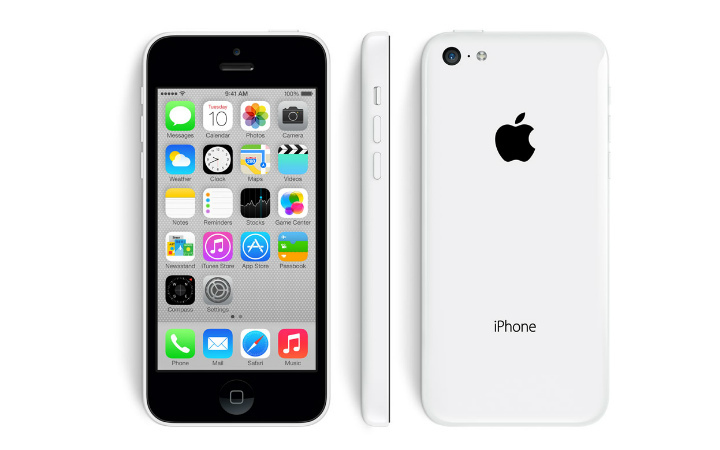 iPhone 5c 32 GB Unlocked Refurbished. 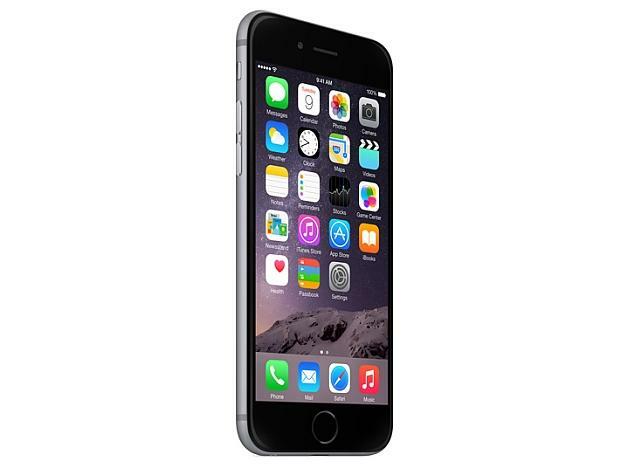 Comes with Headphone, Charging Cable and Screen Protector. 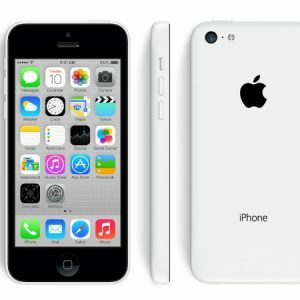 iPhone 5c 32 GB Green Unlocked Refurbished. iPhone 5s 32 GB Unlocked Refurbished. 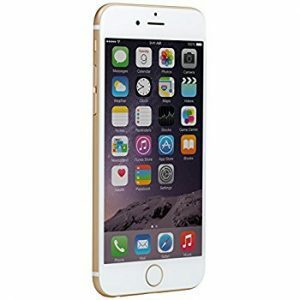 iPhone 16 GB Gold Unlocked Refurbished. 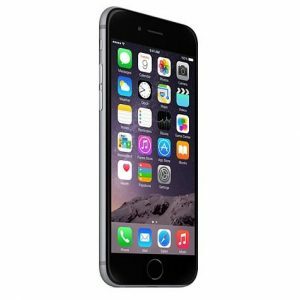 iPhone 6s 16 GB Grey Unlocked Refurbished.